Bio Electromagnetic Energy Regulation Targeting Blood Flow and Why it Makes a Difference. It’s an 8 minute therapy session on the Bemer medical device, a full body mat. Video is condensed to 2 minutes. 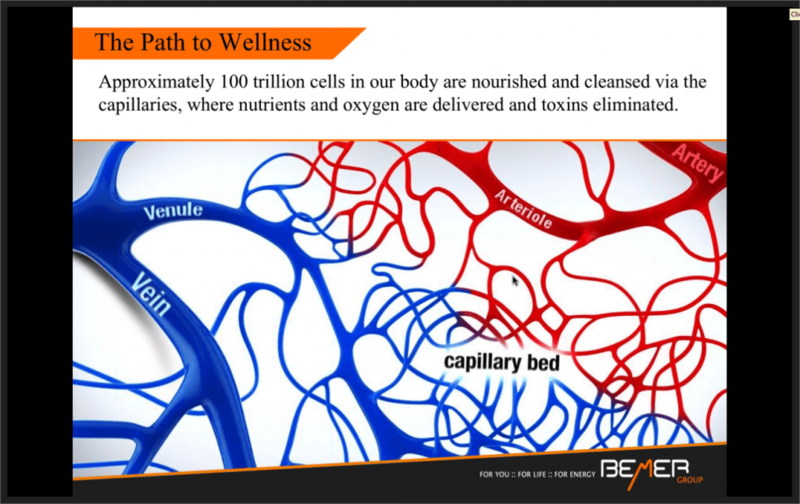 Colon blood flow altered with Bemer technology. The original horse whisperer tells all about Bemer therapy for horse and rider. Either 30 minutes on the phone to learn more or come to our wellness center to experience the Bemer technology. With a stunning array of results in the general wellness arena, many hard to deal with complications and discomforts are effectively “washed away” energetically with this advanced non-invasive therapy. This therapy is being used with Veterans, Seniors, Kids, Moms and Dads. Operating at 3.5 Microtesla to 35 Microtesla and exerting 10 to 30 Hz frequency, this minute amount of energy is used in therapy to achieve an amazingly improved blood flow which in turn provides relief and wellness to the body. 74% of the body is irrigated by the vast capillary networks. No placebo effect with animals. Dogs, cats, horses and llamas are being treated with Bemer. Watch Linda Tellington Jones passionately explain the uses of Bemer for Horses and Riders. The veterinary device come with a light weight horse blanket and Bemer signal built in. Linda also explains her own use of the Bemer Pro on herself. See video below. Notice: Bemer Pro and Bemer Classic are FDA registered Class I devices. Class II registration is pending. Validation: Search PubMed and Google Scholar for Completed studies. 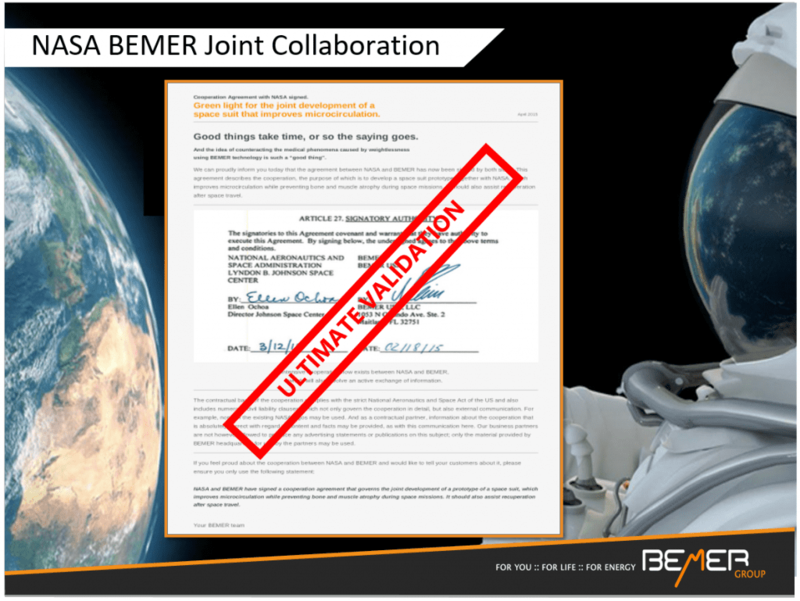 In 2015 Bemer and Nasa signed a joint collaboration agreement to develop a prototype space undergarment to help astronauts with microcirculation. 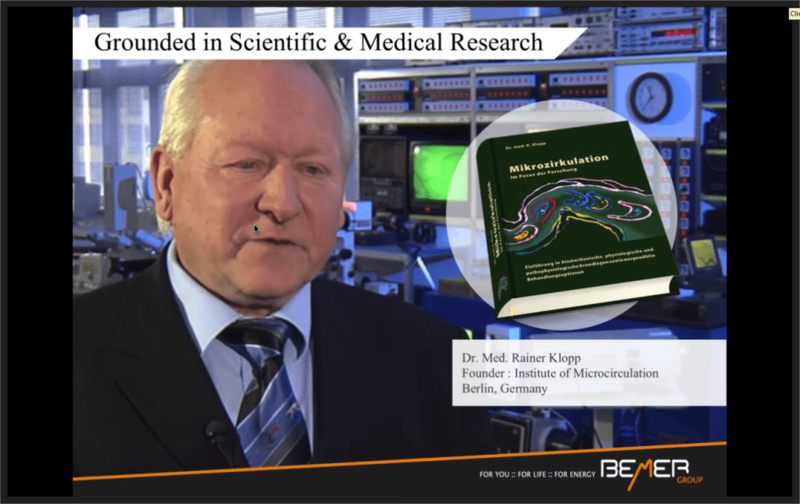 4000 Hospitals, Medical Facilities, Universities use the Bemer. ALL the hospitals in Hungary use the Bemer. Bemer is safe for humans and animals alike. Physical Vascular Therapy is used in a diversity of fields today. The improvement of circulation at the microvascular level, i.e. 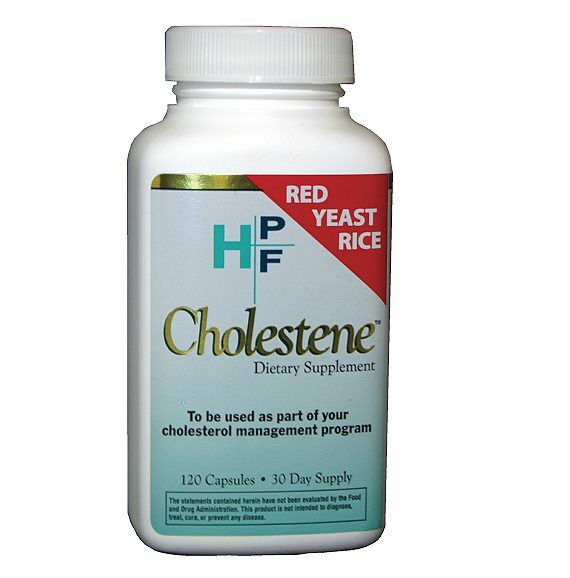 blood flow to the smallest blood vessels, benefits your health, your immune system and your overall sense of well-being in a variety of ways. Based on years of experience, BEMER has continued developing Physical Vascular Therapy – making some ground-breaking findings on the biorhythm of local and higher level regulatory processes. An effective stimulation of circulation at the micro vessel level supports the body’s most important control mechanisms for healing, recovery and regeneration processes, and can also be used to enhance numerous treatments and indications. A large number of healthcare-related problems, are not caused by the general failure of the organism’s control systems. In fact, the opposite holds true. The control systems continue to work – they just work in the wrong place, at the wrong time or with dysfunctional biorhythms. 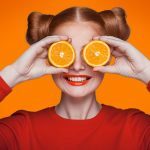 For this reason, the aim of any therapeutic procedure must be to stimulate the body’s own regulatory mechanisms in such a way that the dysfunction at hand can be brought under control by the organism itself using the natural mechanisms in place. often even possible to speed up the healing process of microinjuries. -reduce the consequences of stress. As previously stated, BEMER Physical Vascular Therapy also achieves astonishing performance in sporting activities. It can increase the maximum intensity of the exercise, improve the effectiveness of training, shorten regeneration phases in sports training, and reduce the risk of injury.